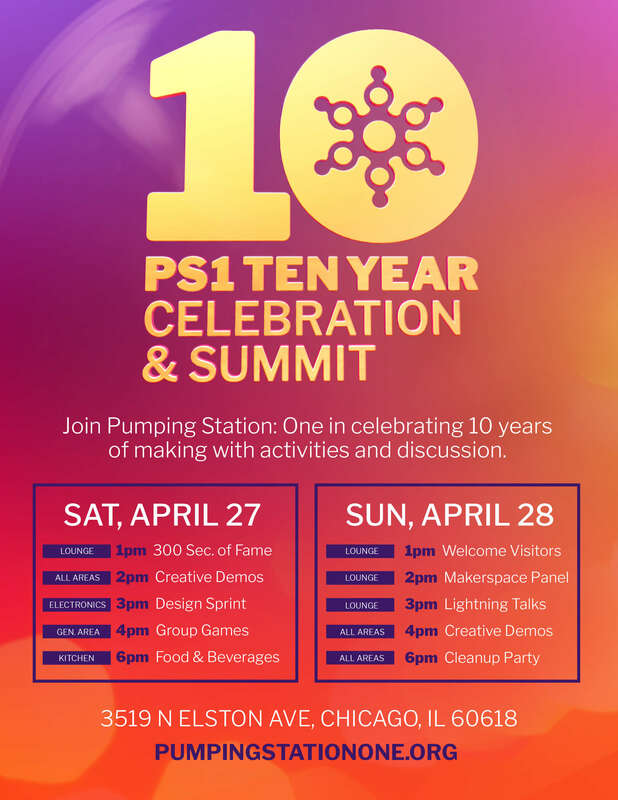 Join Pumping Station: One in celebrating 10 years of making with demos and discussion on Saturday, April 27 & Sunday, April 28. 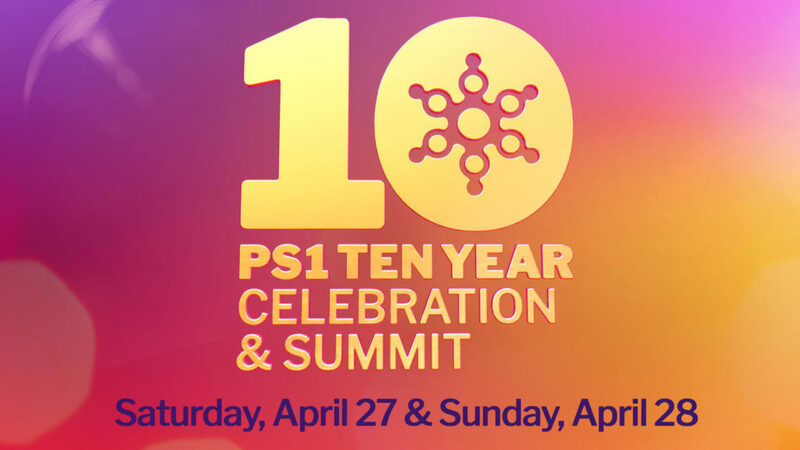 On Saturday, enjoy creative demos, a design sprint and a party featuring robot bartender and Drinking Station: One. On Sunday, we’re inviting other maker spaces to dish on what they’ve learned and where spaces are headed. Download a flyer and schedule summary. Demos include plasma cutting, chocolate mold making, small metals, tye dying, and more. Email press@pumpingstatonone.org to sign up for one of the 300 seconds of fame slots if you’d like to show off your project or highlight a quick topic. 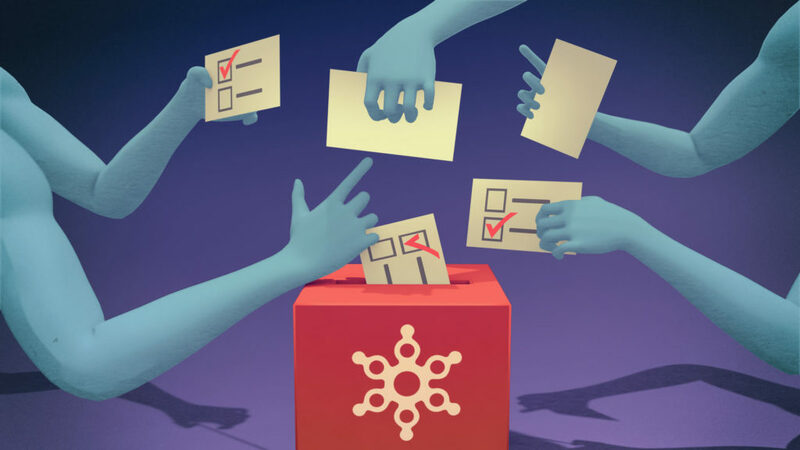 For a longer form talk of up to 10 minutes, sign up to give a Lightning talk on Sunday. To volunteer or help clean up, email parties@pumpingstationone.org. Need a reminder? Here’s the Facebook event & Meetup event. We’re excited to welcome CHI PRC’s Zine Zine Club Thursday 2/21 from 7-9pm in the lounge. 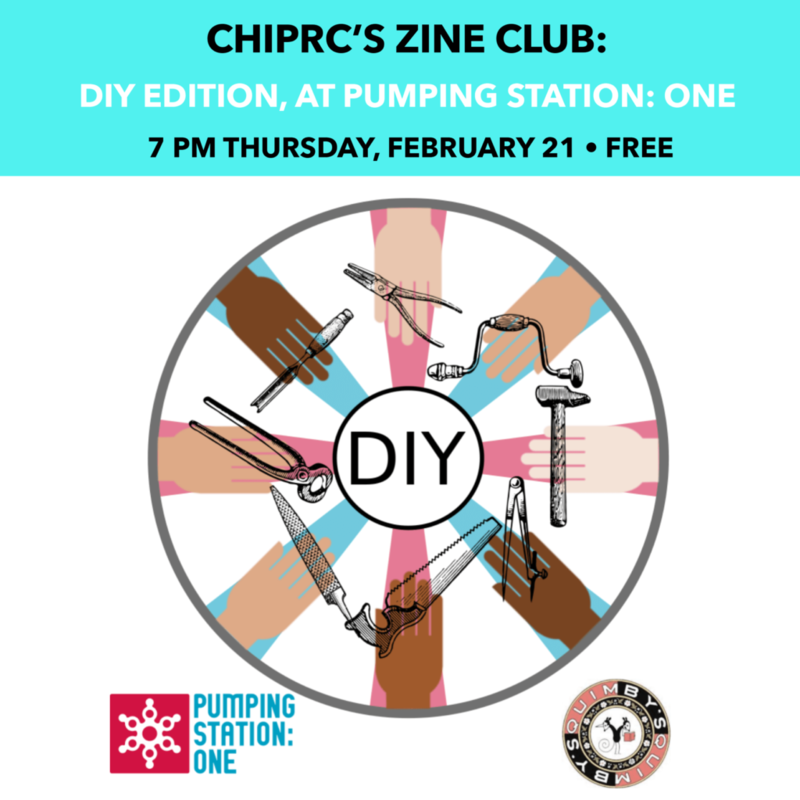 We’ll be discussing DIY zines that teach and inspire readers to do it yourself. Bring your favorite titles that instruct us on how you can make, design, build, create, tinker, and hack anything. Zine newbies and longtime enthusiasts alike are welcome to join us for a fun discussion and snacks. If you’d like to participate in a Mystery Zine Swap bring a zine (concealed in some way) to trade with someone else on the spot. This free event will be led by PS1 member (and Zine Club regular) Mariano Muñoz and Chicago Zine Fest organizer Cynthia E. Hanifin. Here’s a Facebook event and Meetup link. Hope to see you there!